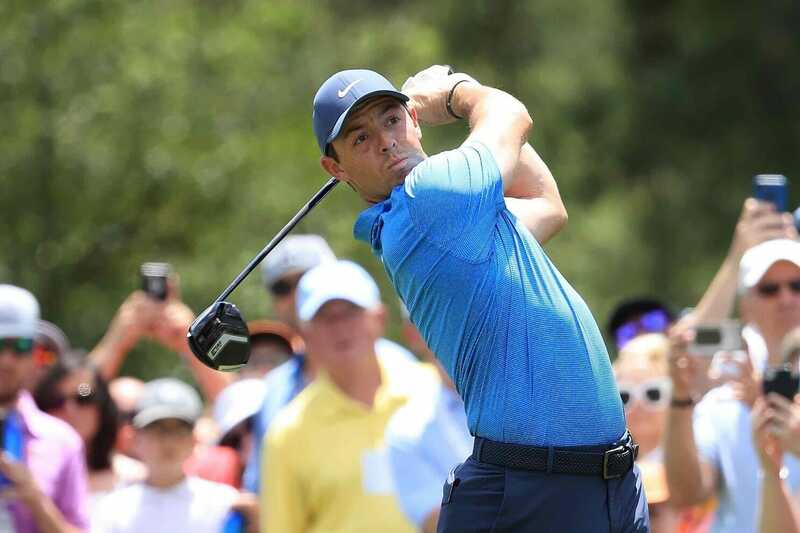 Rory McIlroy signed off on a miserable week in China with a two-over-par 74 in the final round of the WGC-HSBC Champions at Sheshan International Golf Club. Rounds of 72, 77, 75 and 74 added up to a 10-over-par tally for the Northern Irishman who struggled to get to grips with the tough conditions in China from day one. Today’s round proved the most uneventful of the four but it was a similar tale of too many mistakes, his two birdies chalked off by two bogeys and a double. After a long season it’s hard to know where McIlroy’s head was at this week but a share of 54th spot was surely not what he had in mind. At the head of proceedings Xander Schauffele beat Tony Finau in a play-off to win his first European Tour title after Finau entered Sunday at Sheshan International Golf Club with a three-shot lead but Schauffele carded the lowest round of the day with a 68 to reel him in and the duo were locked together at 14 under after 72 holes.